2 Great Ways to Make 2018 Your Best Year! What if having a happier life was easy, fun and didn’t cost and arm and a leg?! 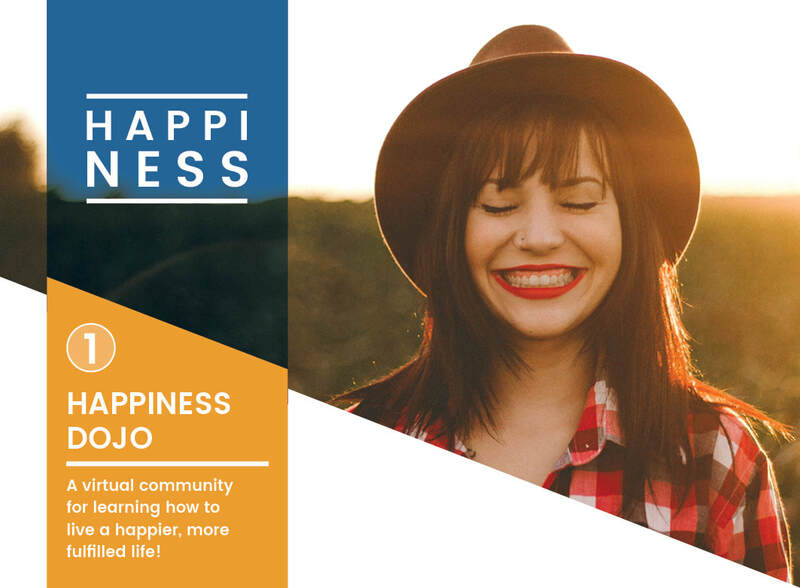 The Happiness Dojo is a virtual community that makes stretching, exercising and building bigger “happiness muscles” easy and fun. Even better, you get to get in shape with a community of like minded people for a super low investment that doesn’t break the bank — something to be happy about right out of the gate! A monthly newsletter with fun happiness exercises to build new muscles and keep you inspired. Live coaching support and Q&A sessions during monthly Office Hours. Access to a private Facebook group where you can share wins and interact with other Dojo members. Access to original content and special discounts on upcoming 2018 offerings. Starts January 2018, but you can join the Dojo any time. You will receive a confirmation email with a PayPal link to complete your registration. The Coaching Group is a small group that meets weekly for 1 hour, focusing on one project per person and providing coaching for each participant every week. 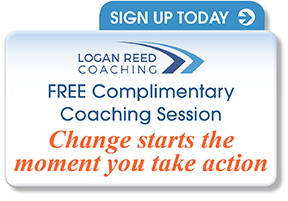 You will learn how to create a project plan and make it come to life by identifying, and then removing, the barriers that have stopped you from taking action in the past. You will learn how to keep going when fear shows up, practice using tools and exercises that make your actions more impactful, and benefit from the learning from others as they are coached on their projects. 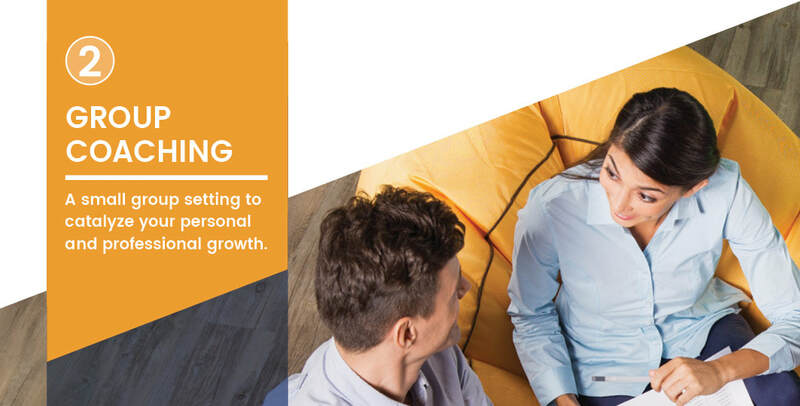 Group coaching is a great option for those who like learning in groups, are ready to focus on a project that is important to them and want to receive coaching on a weekly basis.